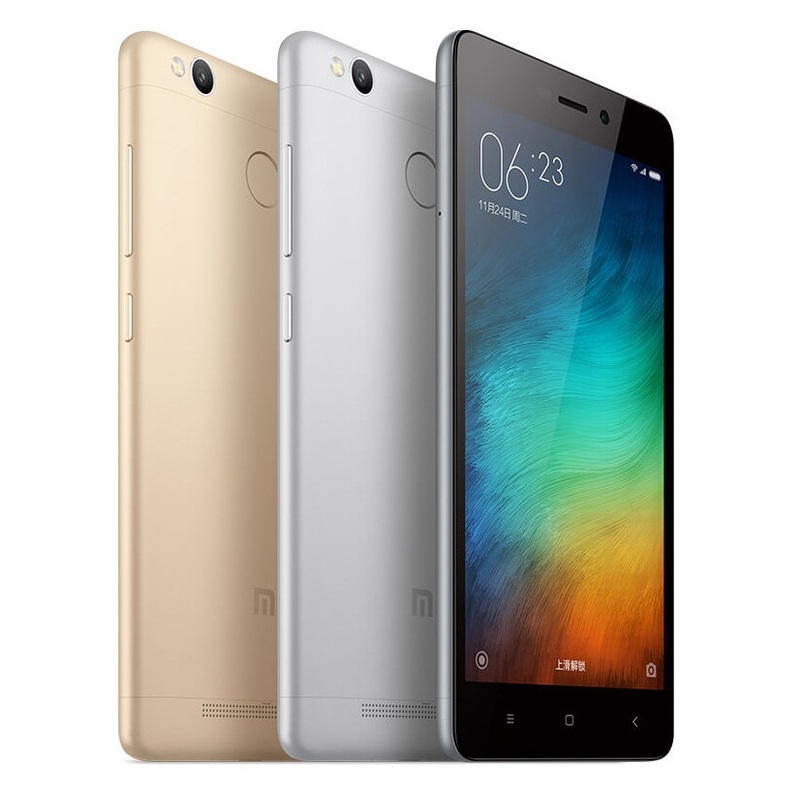 Xiaomi launched Redmi 3 early in January and now the its successor named as Redmi 3 Pro is officially announced with improved specifications and metal body. 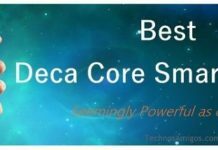 It has a fingerprint sensor on the back and has 5 inch HD display screen with Octa core processor and MIUI skin on top of Android Lollipop. Checkout the Xiaomi Redmi 3 Pro phone specifications mentioned here – Battery life in the Redmi 3 series has lot more to say, infact it’s the most highlighting feature on Redmi 3 Pro as well as it gets 4100 mAh battery. Xiaomi Redmi 3 Pro will be competing with the likes of Honor Holly 2 Plus, Lenovo Vibe K5 Plus. 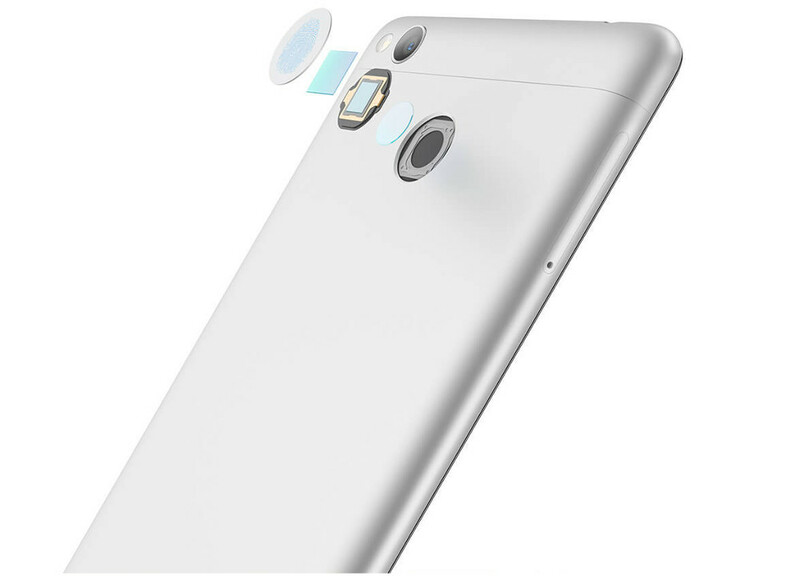 Xiaomi Redmi 3 Pro is priced at US $ 138 or 899 Yuan. Xiaomi Redmi 3 Pro price in India Rs 9190 if its launched. Disclaimer: Specifications for Xiaomi Redmi 3 Pro were entered manually. Technos Amigos doesn’t guarantee of 100 % correct information. If you find some mistakes, please report to us, using Contact Us page.